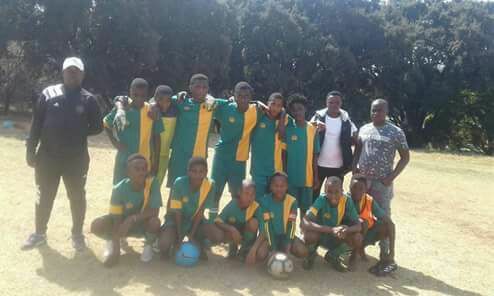 Eleven boys from Graskop Youngsters have impressed a selection team during soccer trials held in Gauteng province, Bedfordview Centre, on 1 September. According to team coach, Steve Malele, the soccer trials carry a rare opportunity for the boys to showcase their remarkable talent overseas. “We played at the Bedfordview Centre two games. The first game was lost because of an own goal, we were beaten 2-0 in the second game because the boys were very tired. We went there with thirteen players and eleven were selected for the next trials. The boys can become part of a team that will play overseas if they pass the second trials. Augusto Palacios (Orlando Pirates Development coach) and other players from Highlands Park were there. Forms will be sent and parents will fill them in order to release the boys,” he said. Malele believes that Graskop Youngsters will produce future soccer stars with the potential to amaze the world. He is highly concerned about the lack of interest in the team, as displayed by parents. “The boys need support from their parents. Our biggest struggle right now is transport; other parents don’t want to pay for their kids. I usually pay for transport from my own pocket, I can see that the boys are very talented and they must not be discouraged. 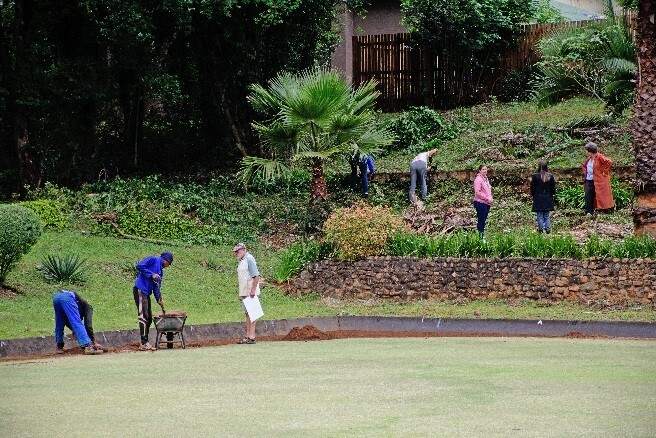 We also need food, it’s not right that the kids have to go hungry, we have to share amongst ourselves to show that we are a team,” said Malele.